A new view of nature emerged during the Scientific Revolution. This replaced the Greek view of nature, and science, and re educated common sense. 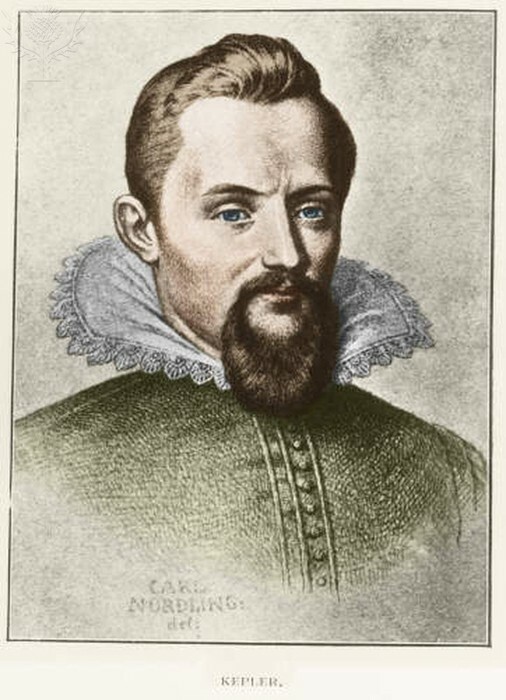 The Scientific Method was reaffirmed and great scientist, thinkers, and mathematicians were born. 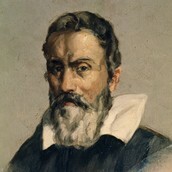 Galileo Galilei was an Italian astronomer, scientist, and Mathematician. 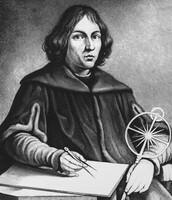 He Followed on Copernicus's theory that the Earth was not the center of the universe, and that the Earth revolved around the sun. He was arrested and put in jail for this idea. 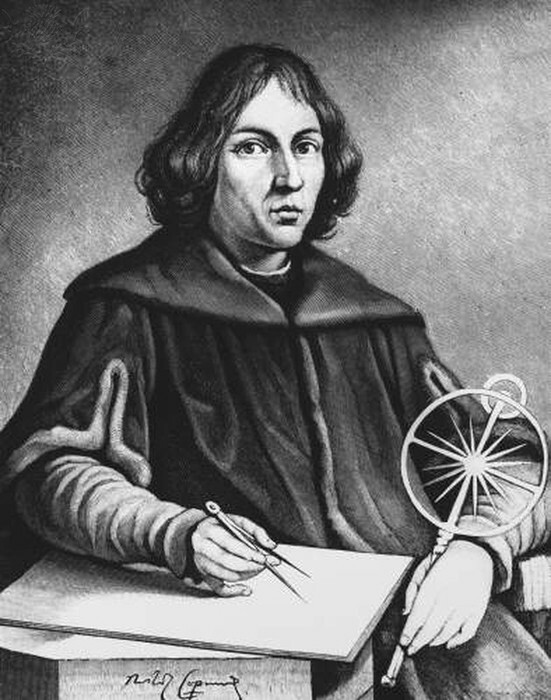 Nicolaus Copernicus was a Mathematician and astronomer who first proposed that the sun was stationary in the center of the universe and the earth revolved around it. Isaac Newton was a English Mathematician, and astronomer. 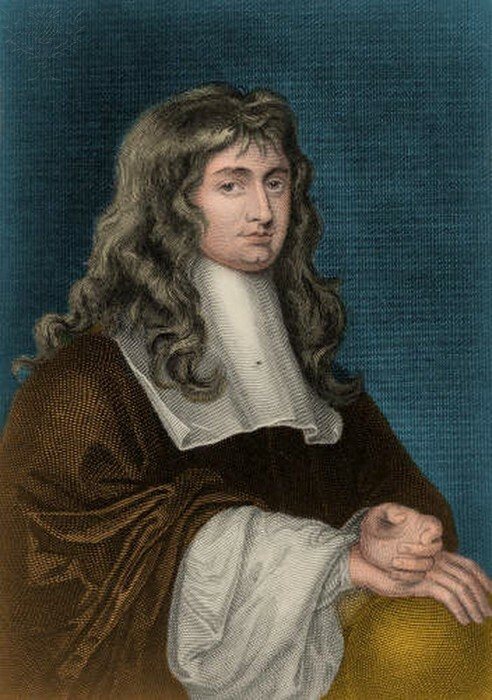 He devoloped the theory of Gravity and the three laws of motion. His three laws of motion were, 1.) An object in motion stays in motion unless acted upon by an outside force. 2.) AN objects acceleration depends on mass and force. 3.) For every action there is an equal and opposite reaction. The change improved our knowledge and thought that the Earth revolved around the Sun. 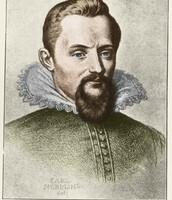 Advanced Mathematics were developed as well as great astronomic contributions such as the firs telescope. Furthermore, scientific theories such as the Heliocentric theory were developed that has forever changed the way human beings think of society. How is that change evidenced in today's modern society? Today, Newtons teachings in Mathematics have greatly increased common knowledge, and helped with real world problems. The telescope has allowed us to discover new galaxies and astronomic rarities. 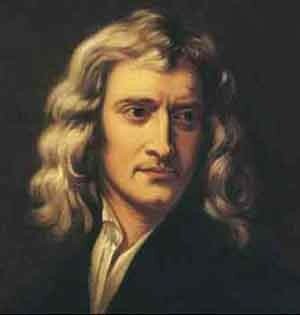 Lastly, Newton's theories in gravity and in motion have resulted in sports,and everyday activities people do today.